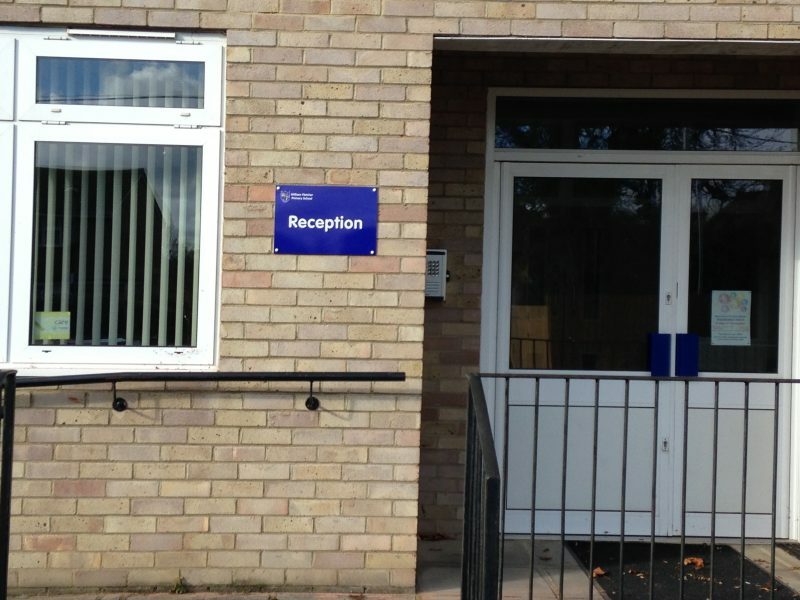 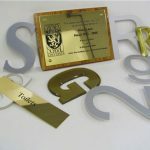 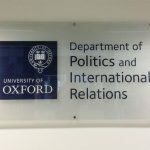 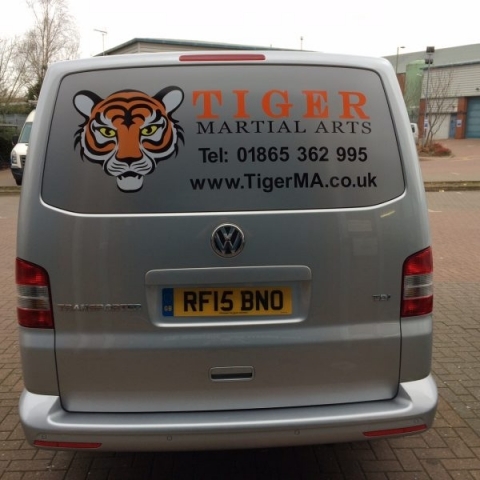 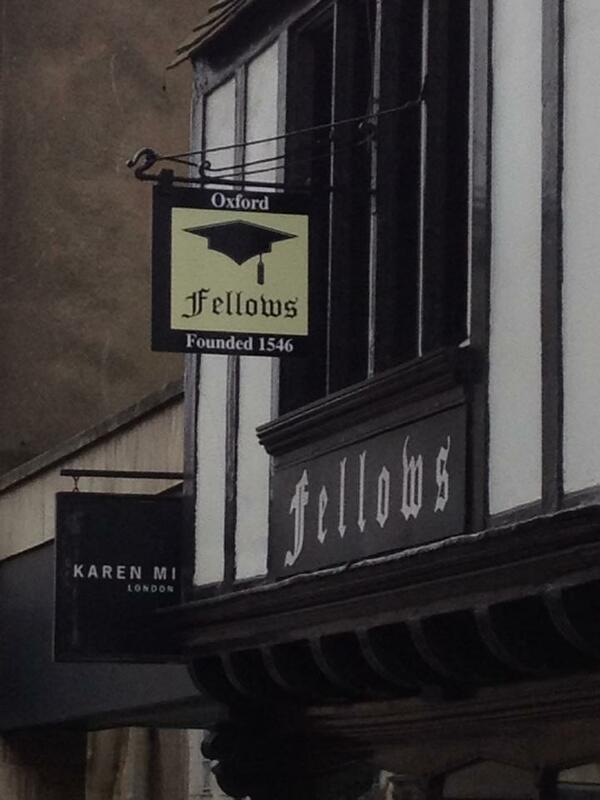 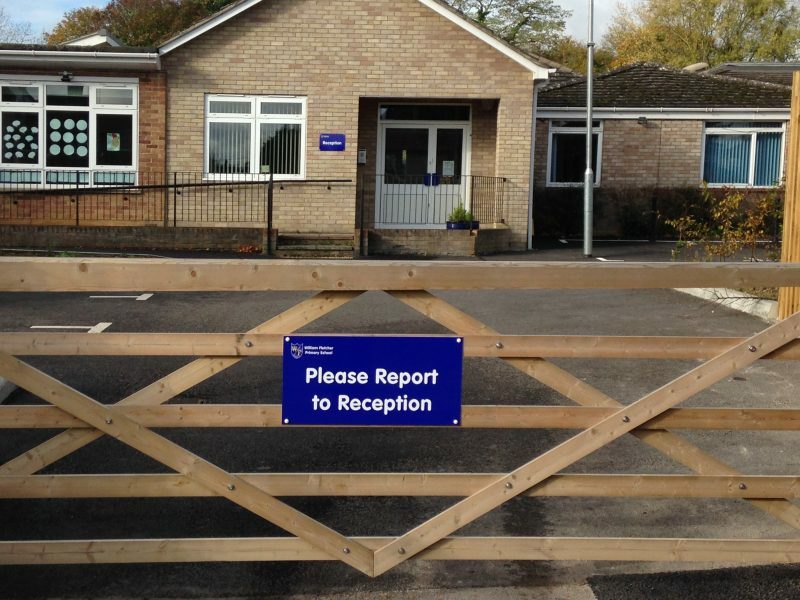 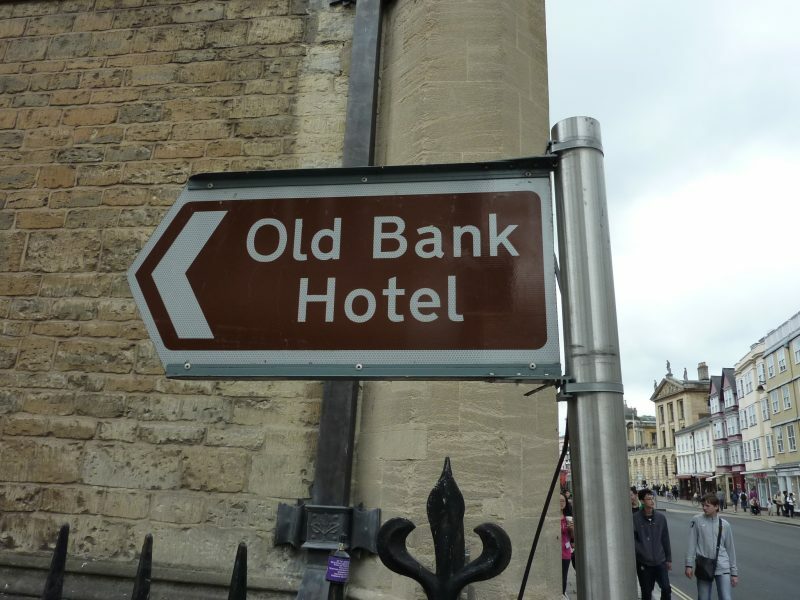 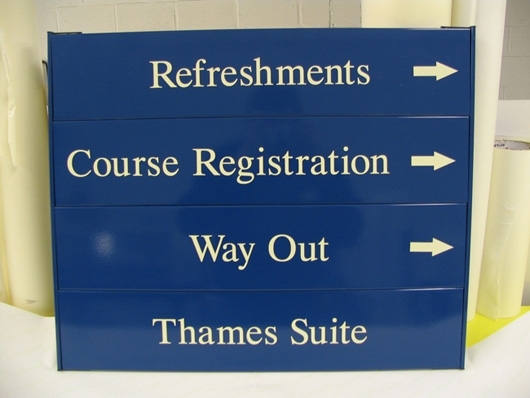 Metal Signs and Directory systems are you looking for quality metal signs and slats in the Oxford area? 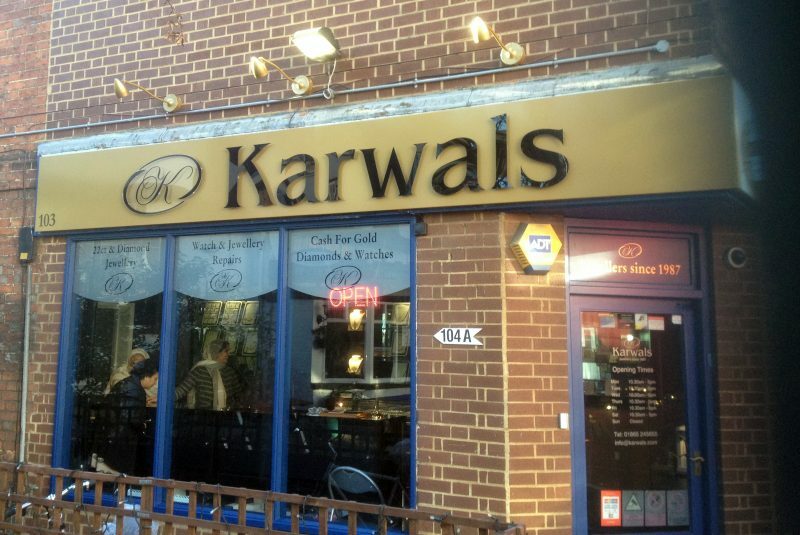 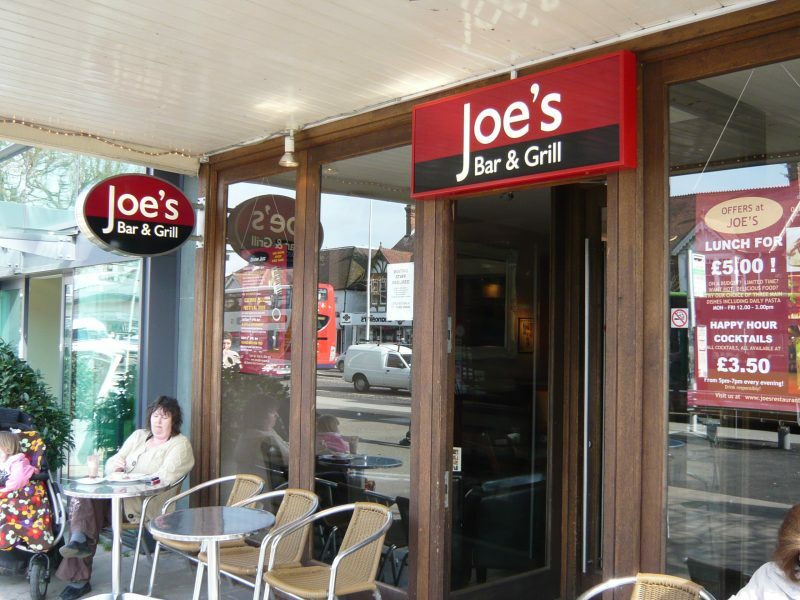 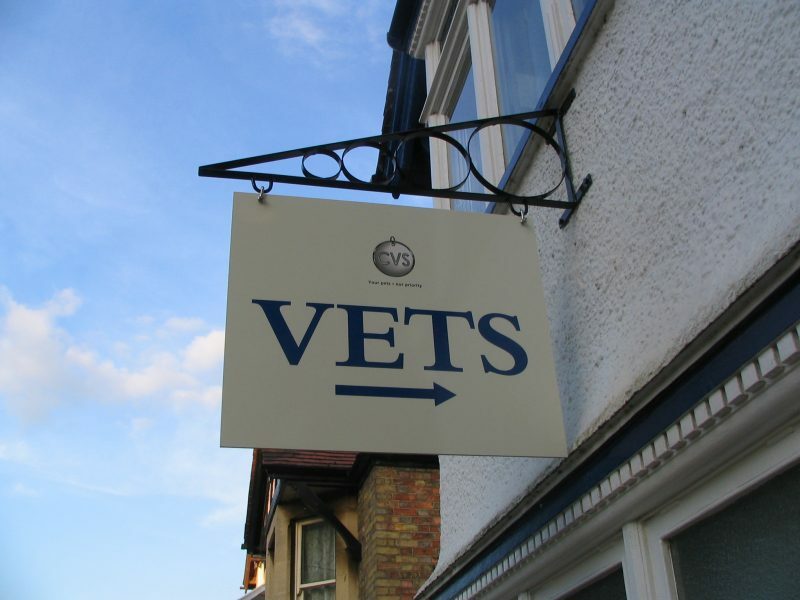 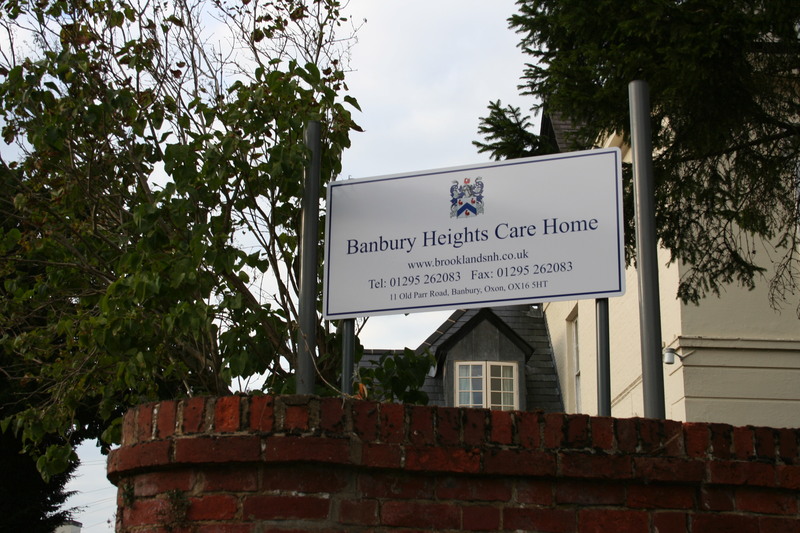 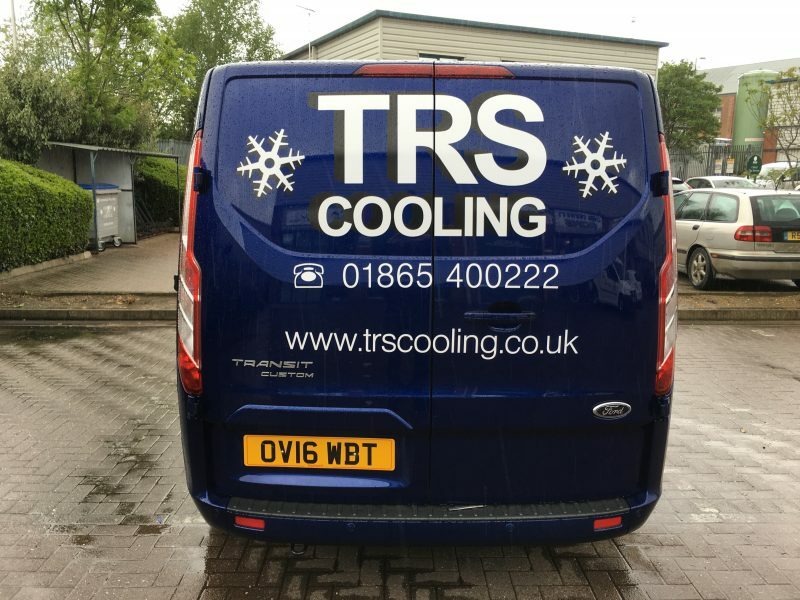 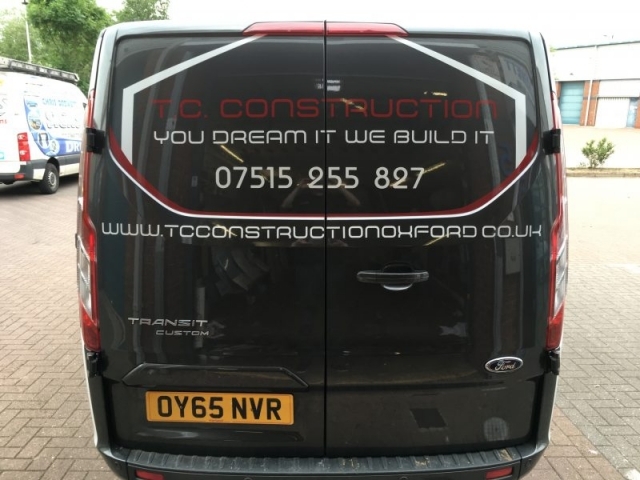 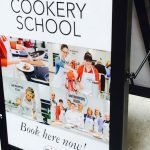 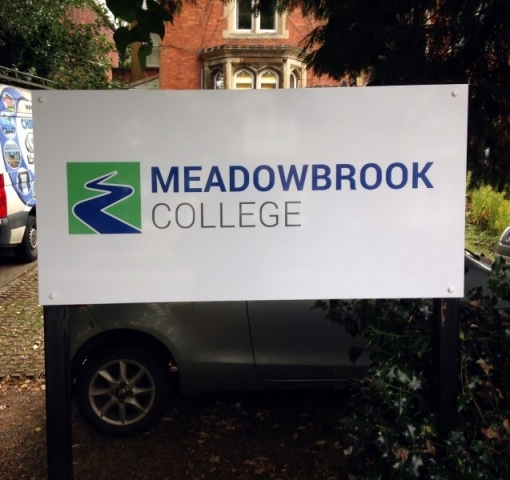 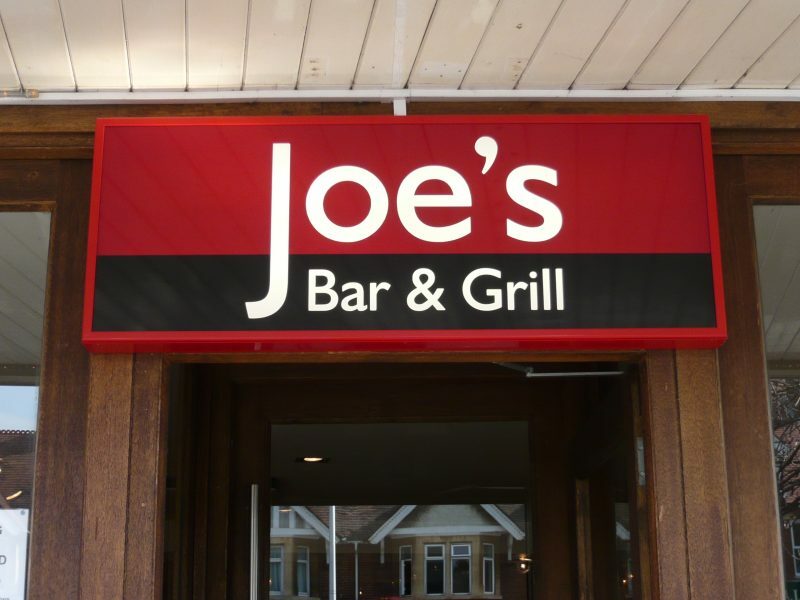 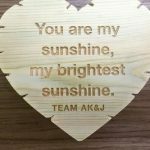 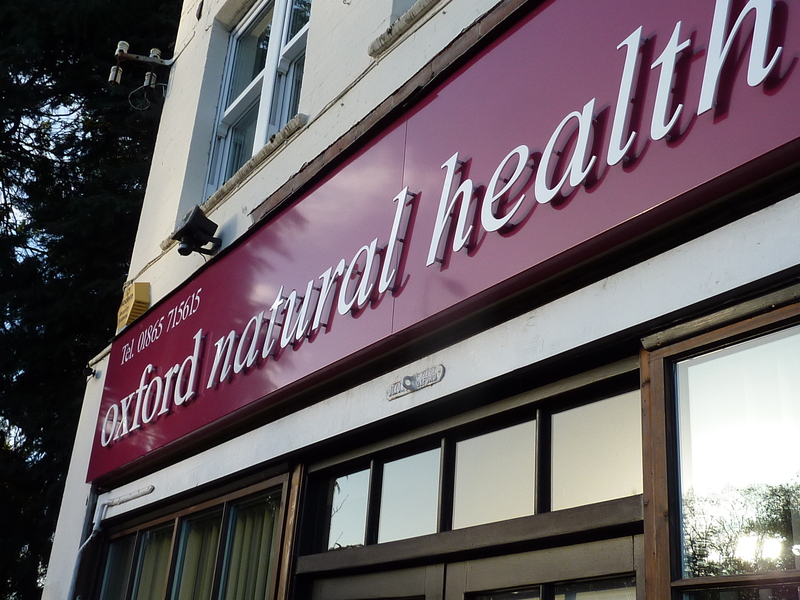 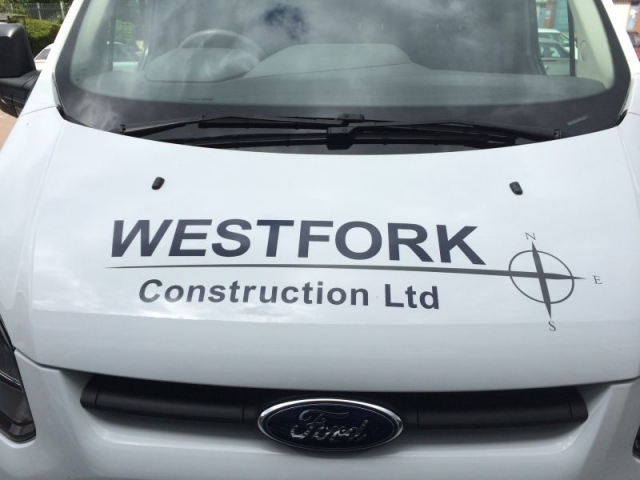 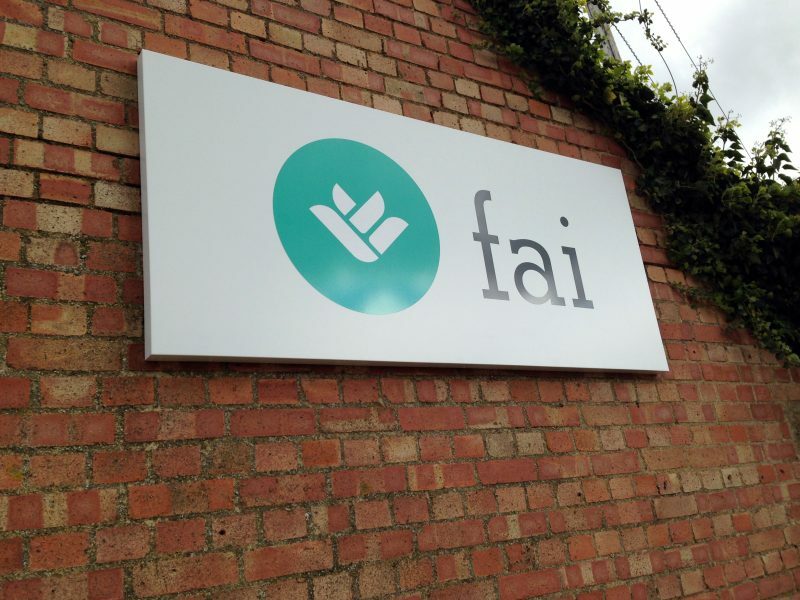 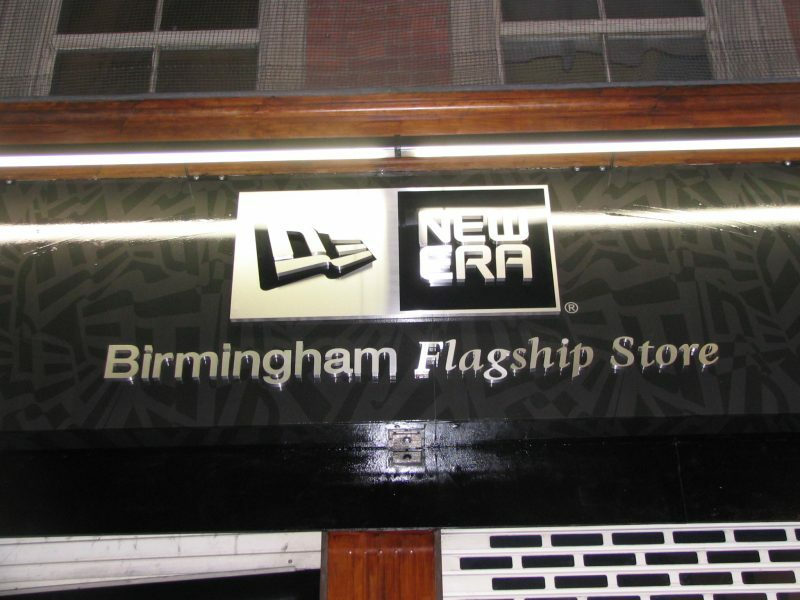 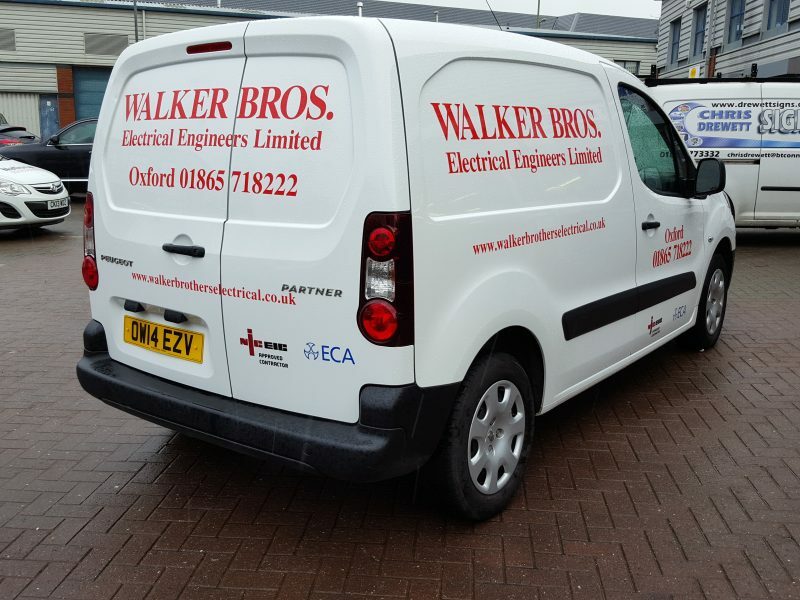 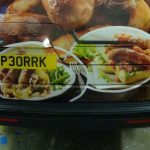 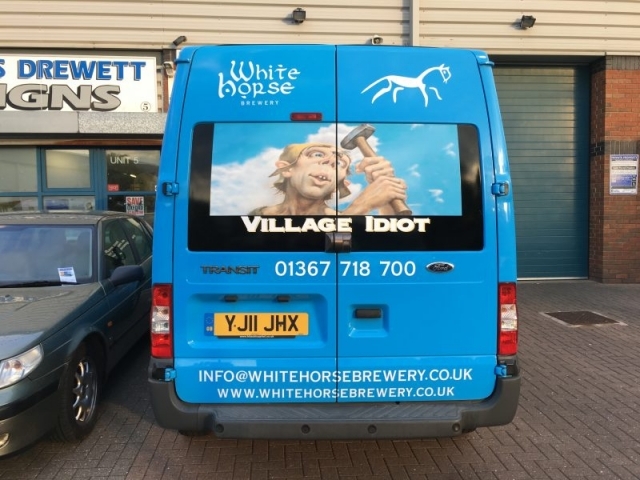 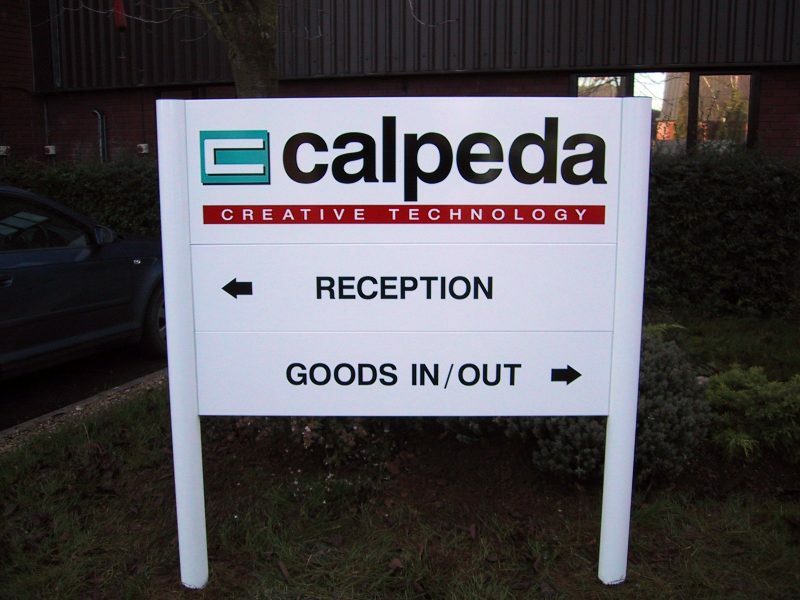 Fascia signs can be fabricated as a tray by folding the edges to make returns, these can be used to apply standard vinyl to or for illuminated lettering and designs thus hiding any unwanted wiring. 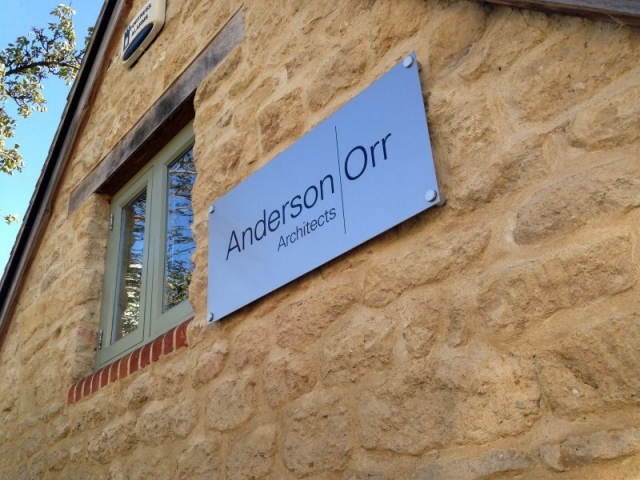 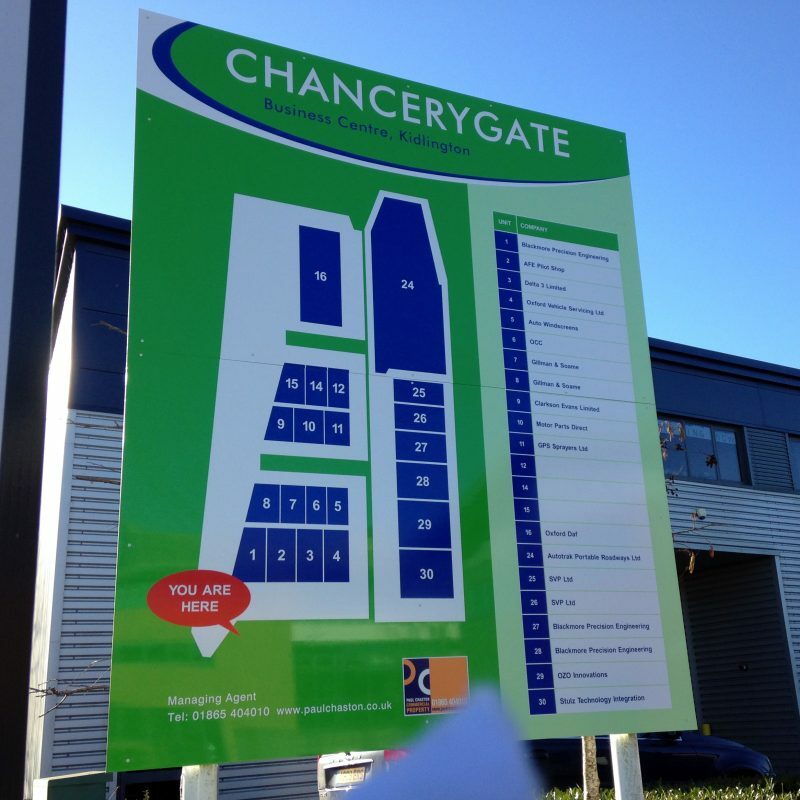 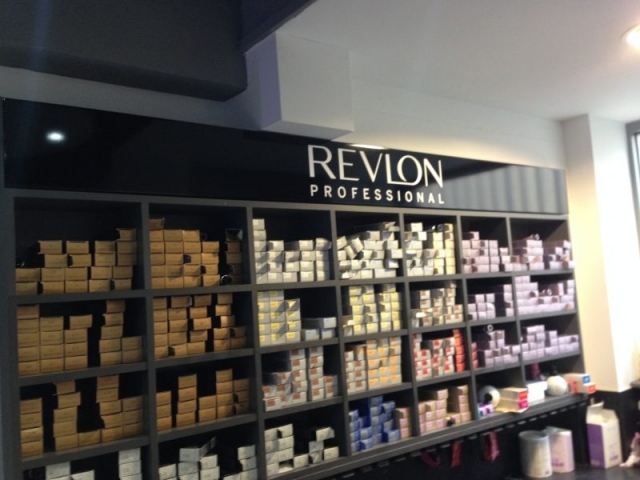 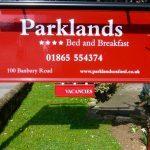 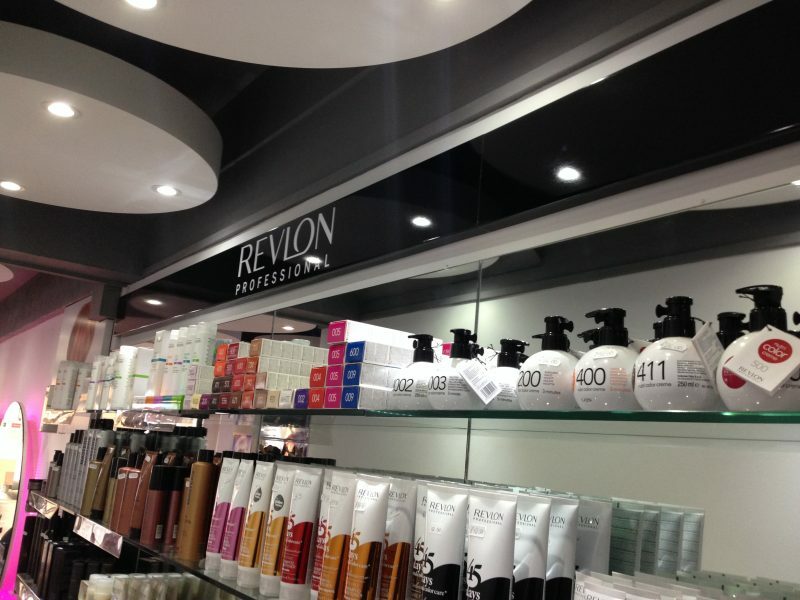 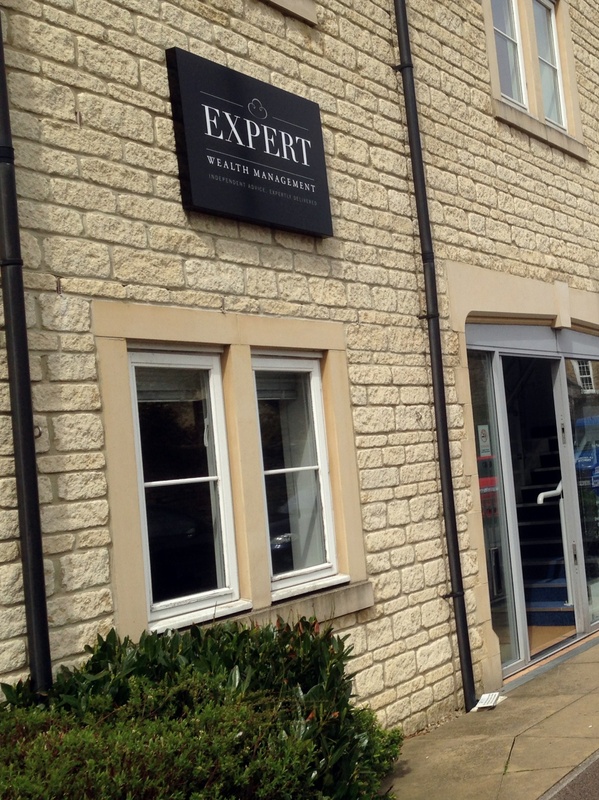 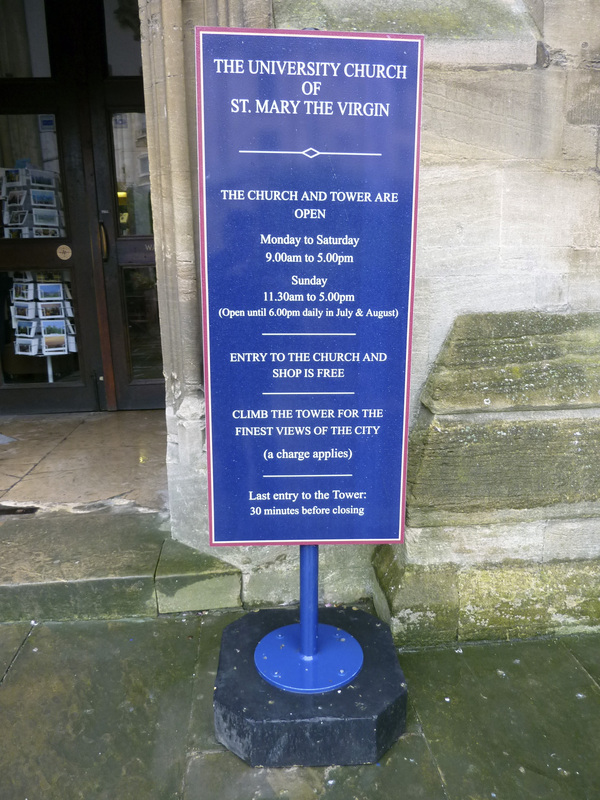 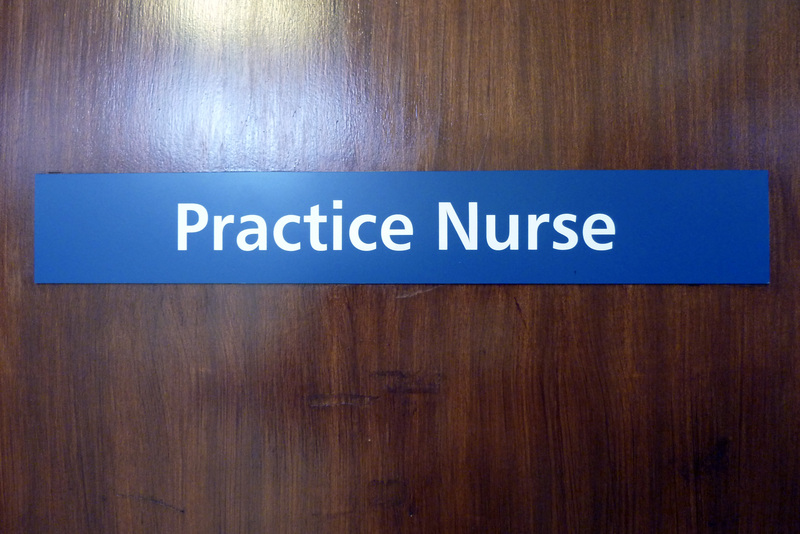 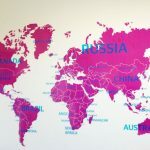 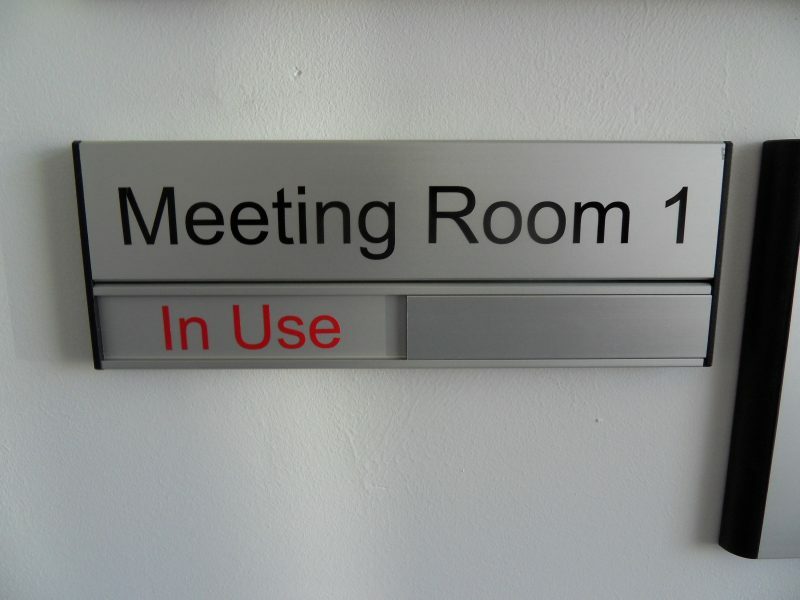 All aluminium signs can be face-covered in vinyl or powder-coated to colour. 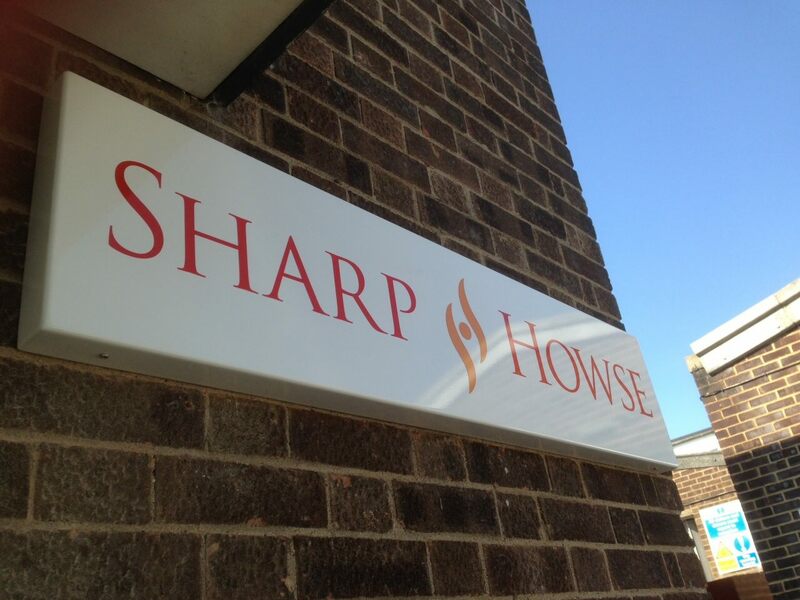 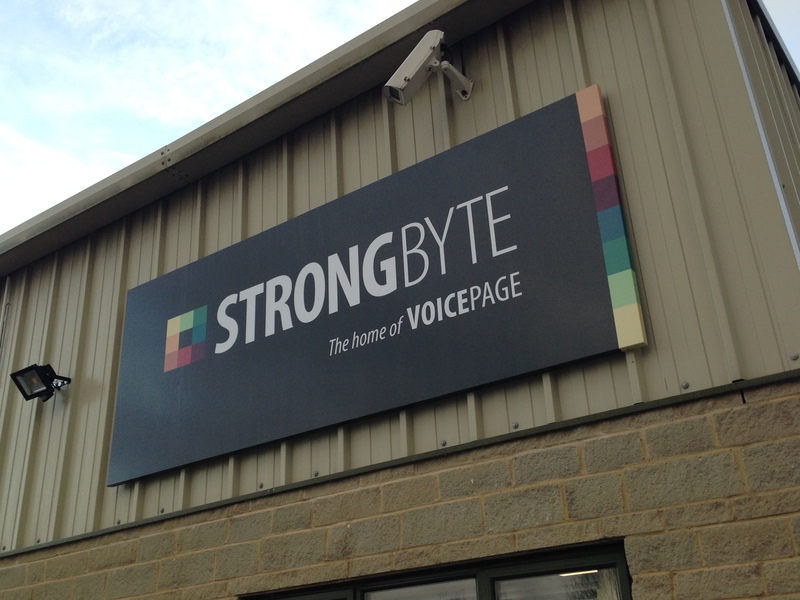 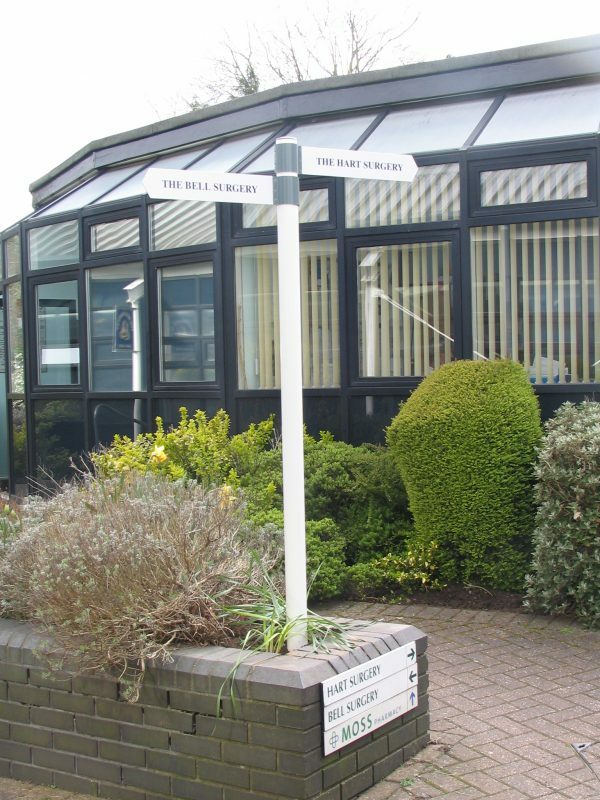 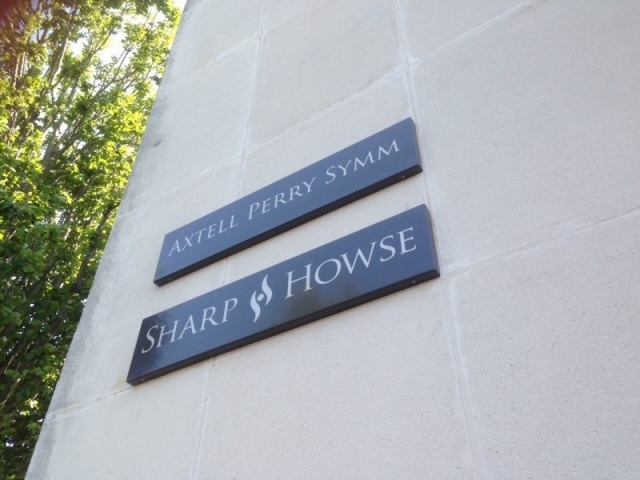 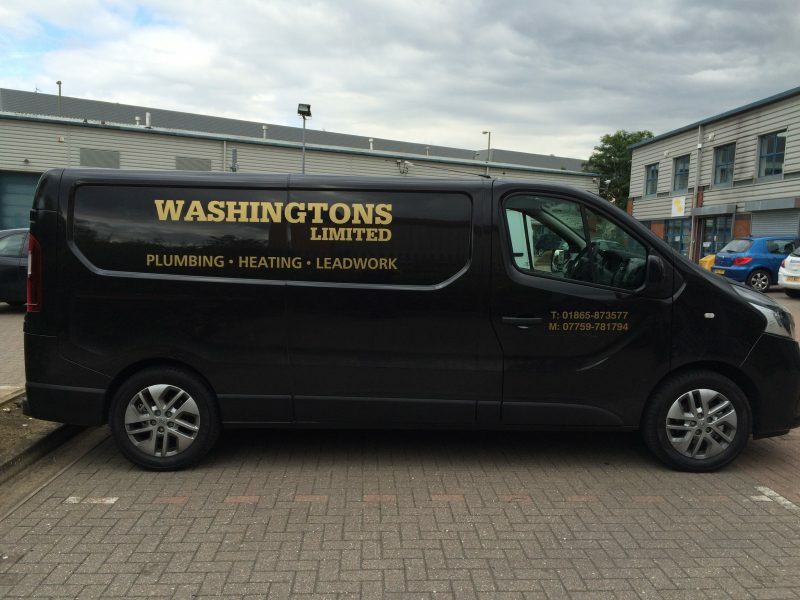 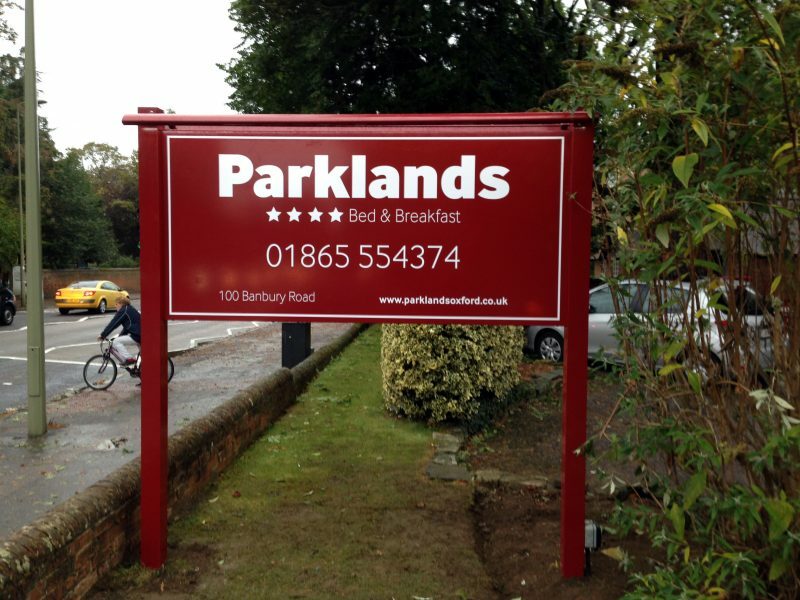 A large proportion of our companies’ work is metal posted signs. 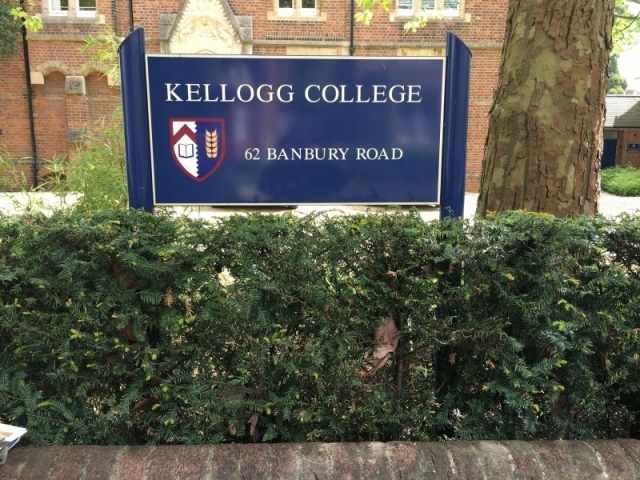 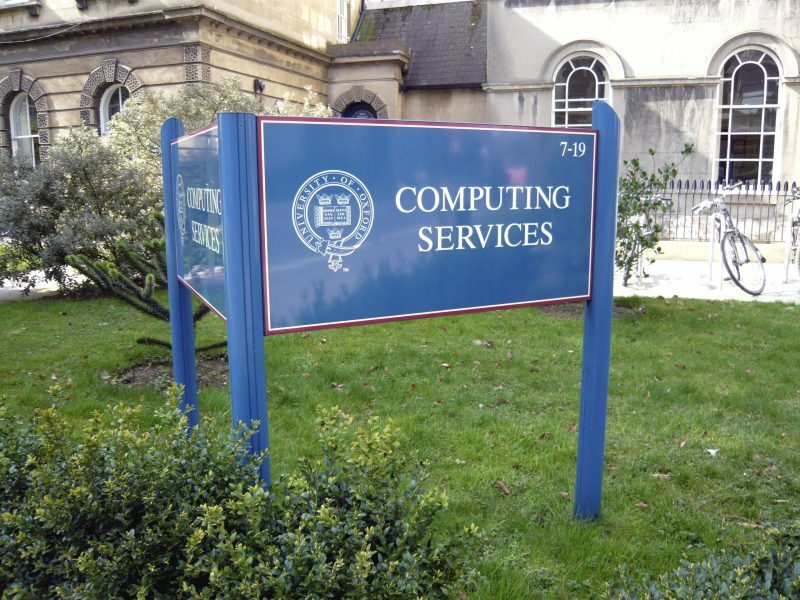 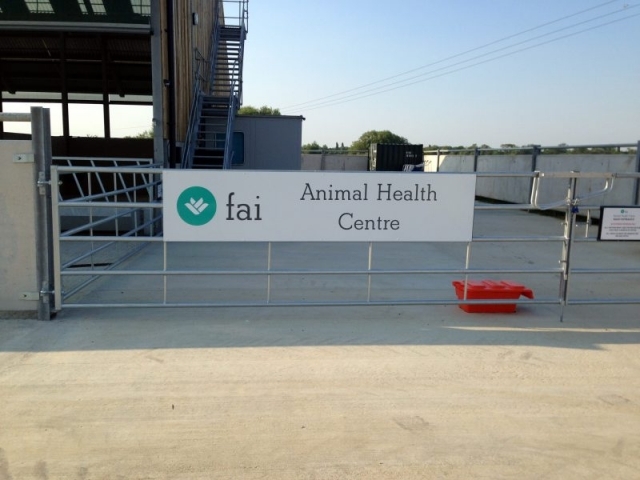 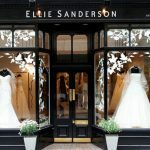 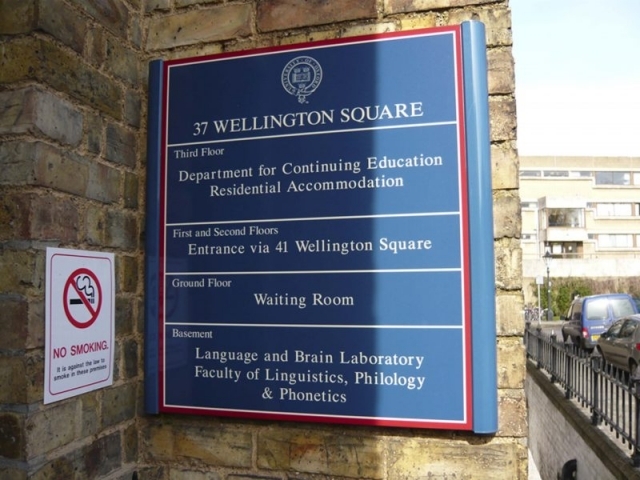 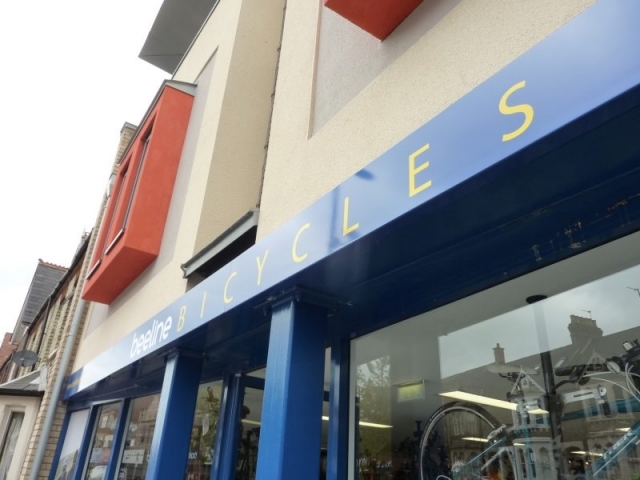 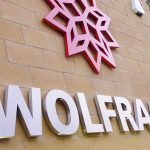 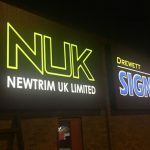 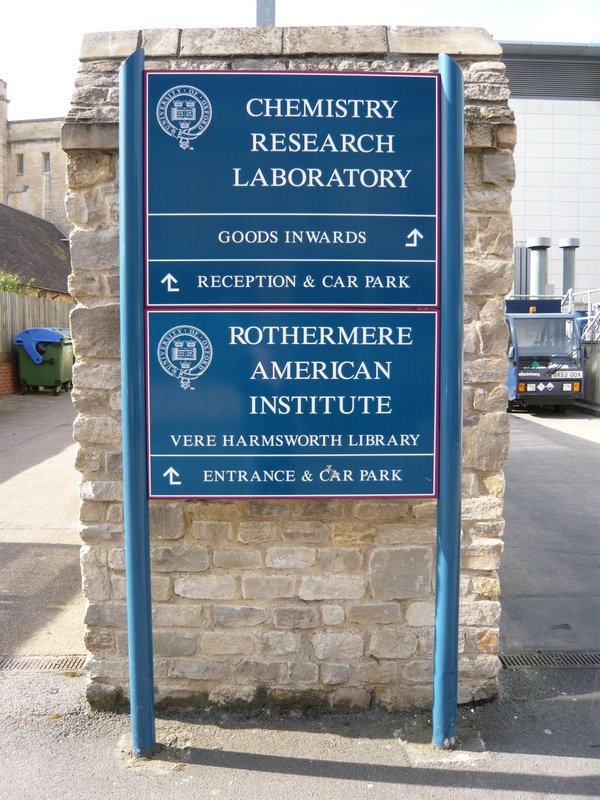 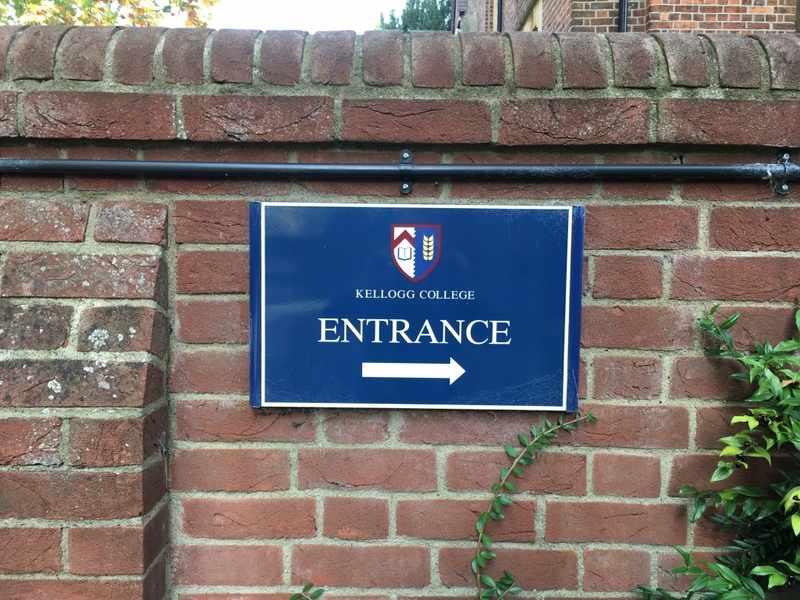 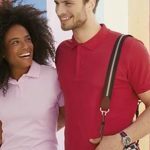 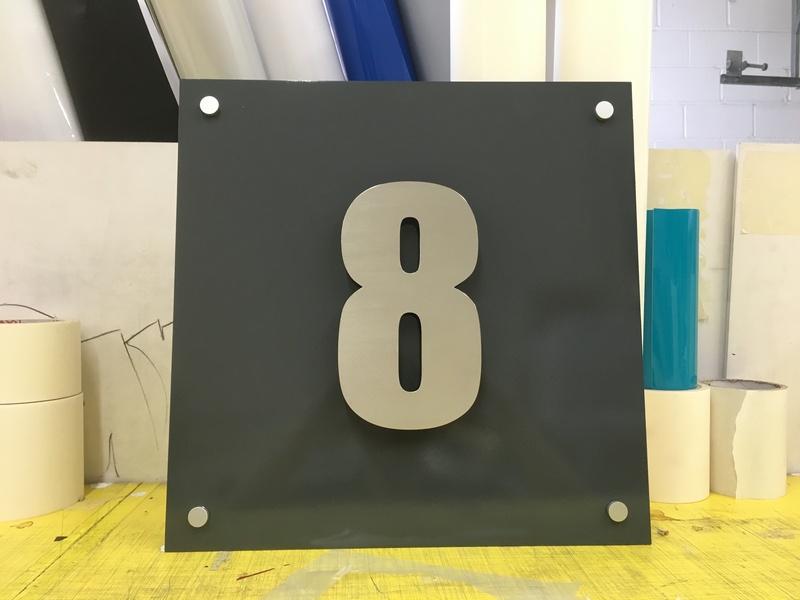 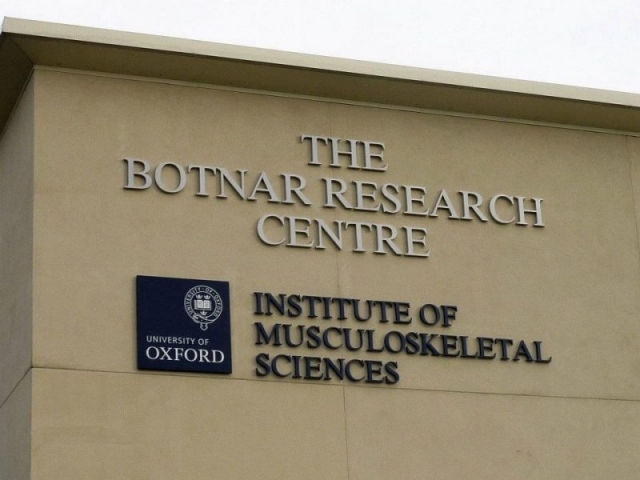 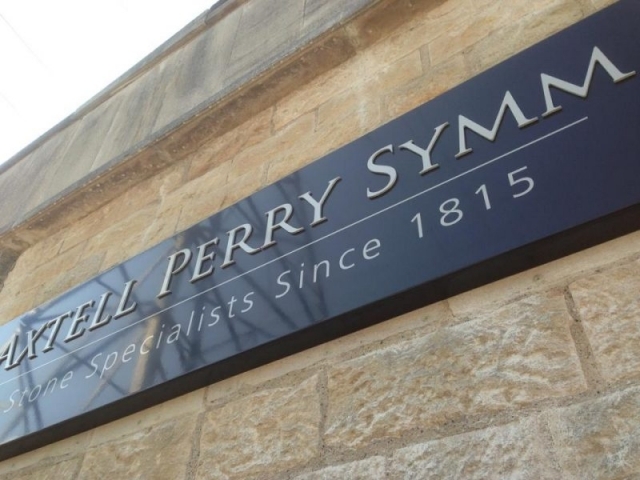 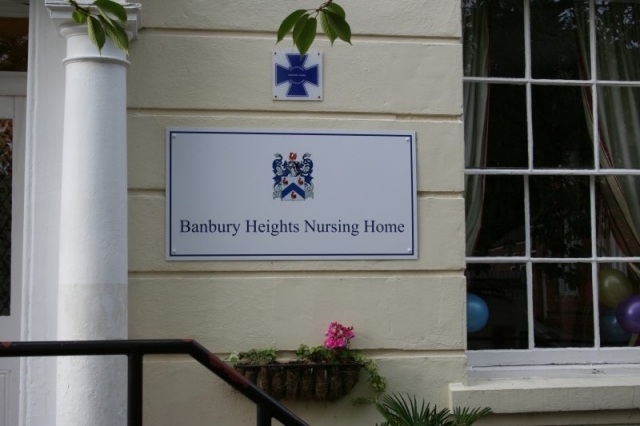 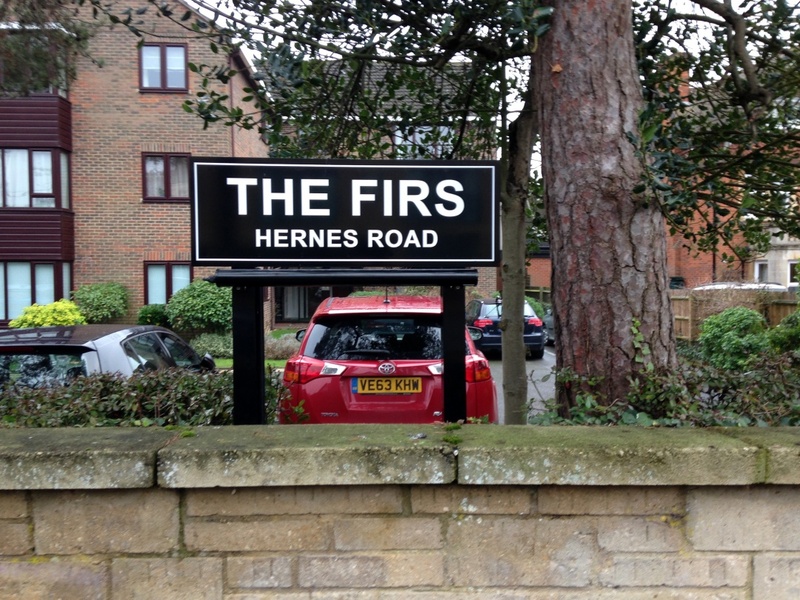 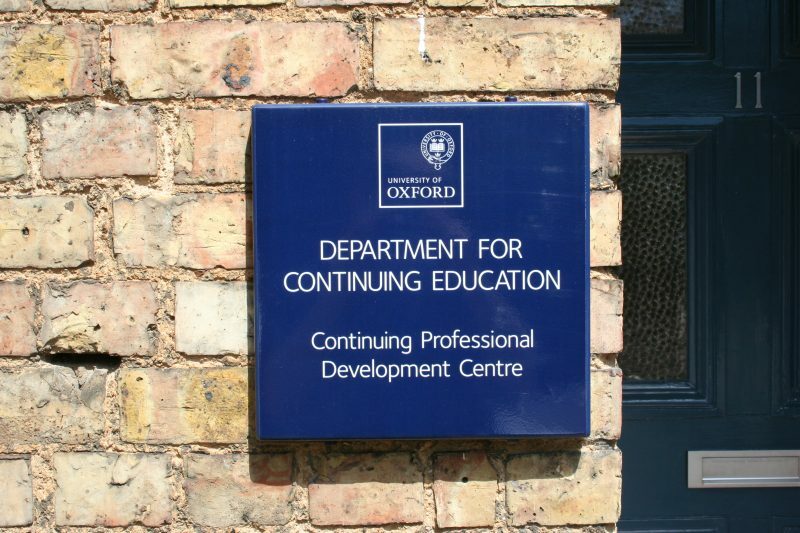 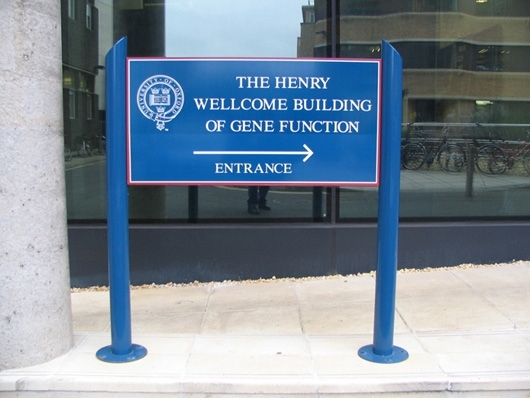 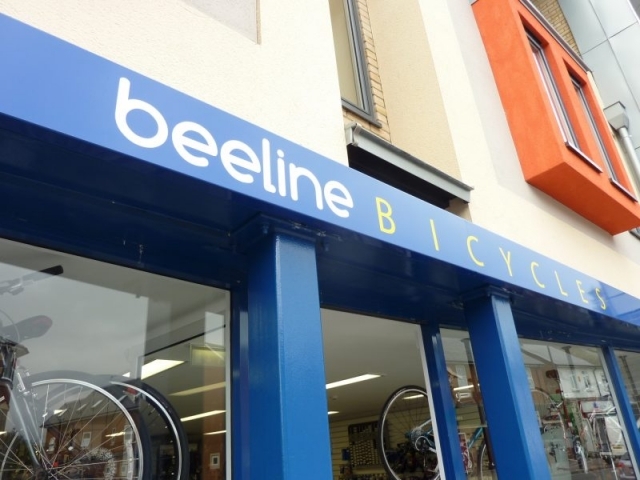 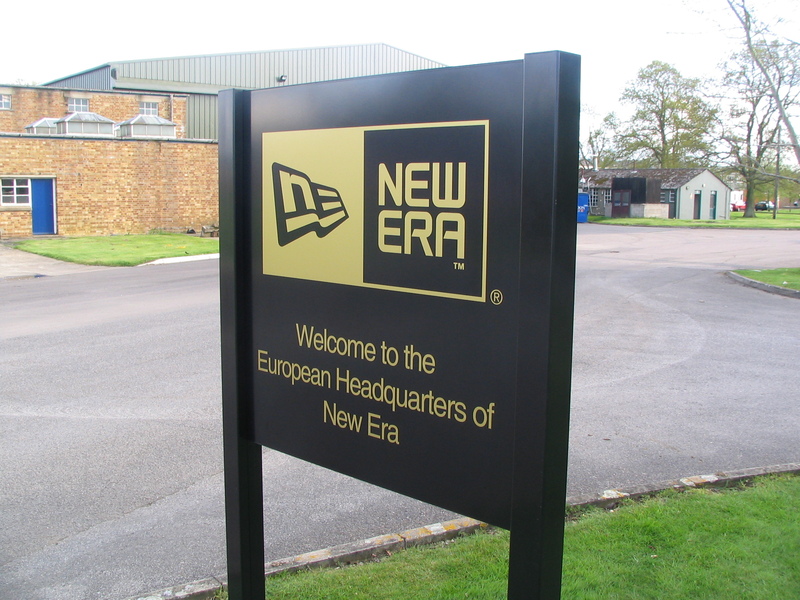 Constructed from powder-coated aluminium, signs of many shapes and sizes can be supplied and erected using round, square, or elliptical posts and can be in the form of single panels to multi-panel systems. 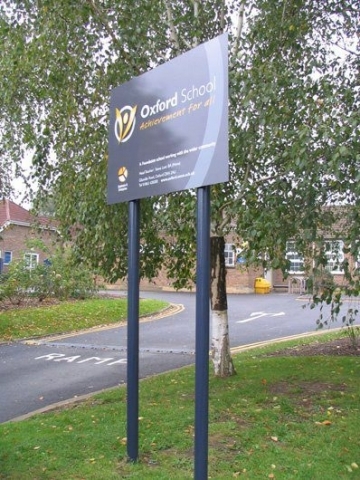 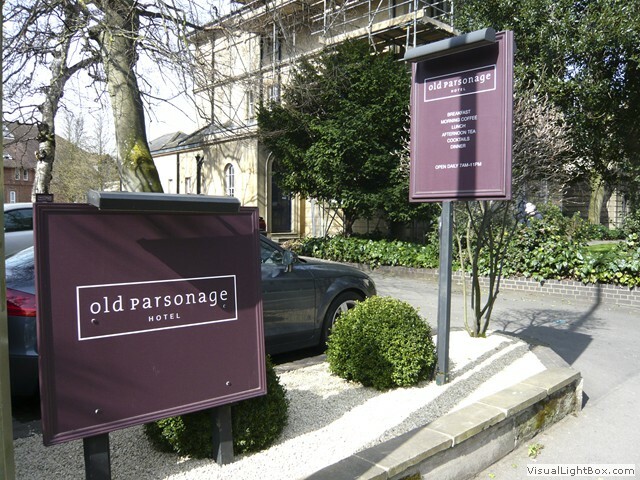 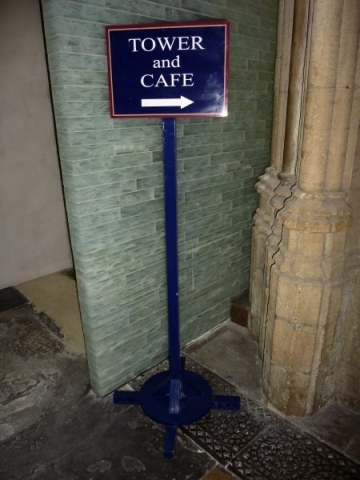 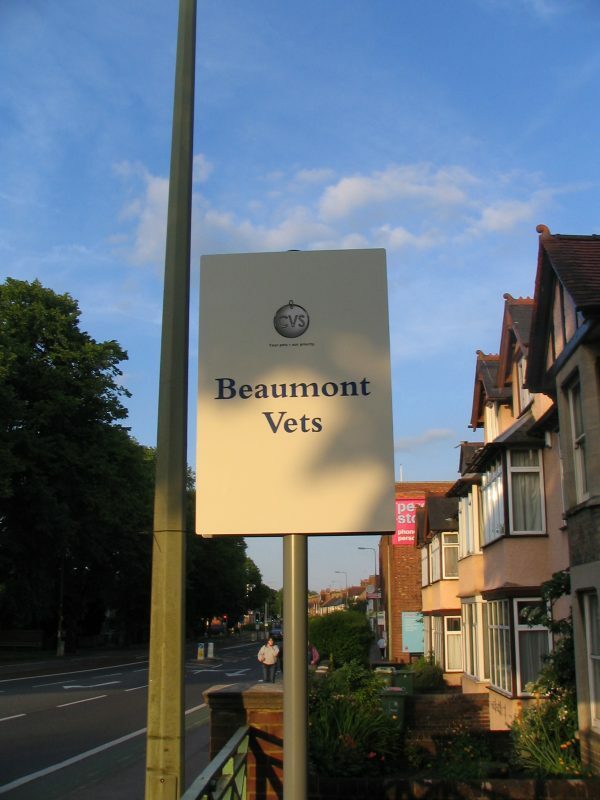 Post and panel signs can also be supplied with up or down lighting for illumination. 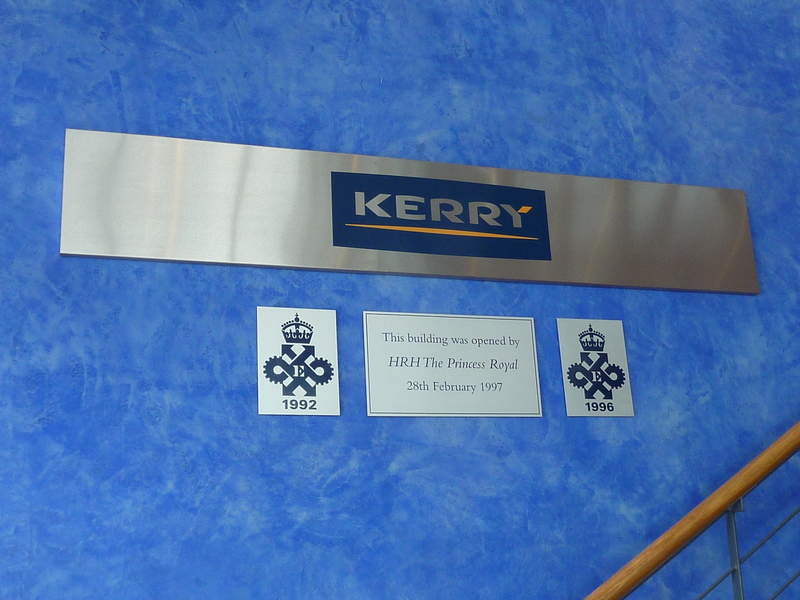 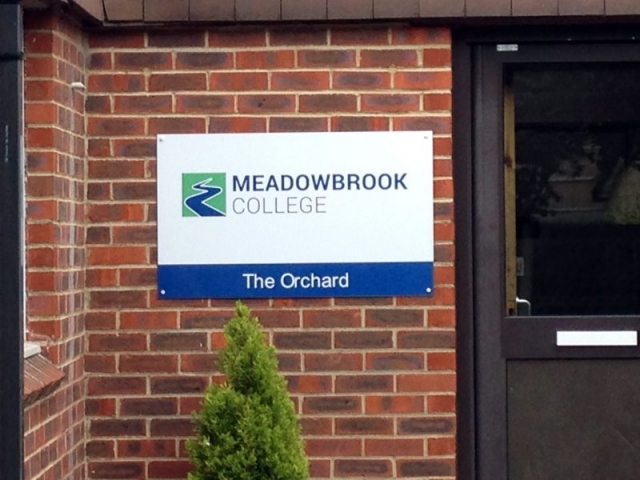 Internal and external building signs can also be produced from a single to a multi-slat system. 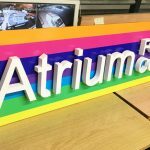 Made from anodized aluminium, ranging from 31mm to 250mm panels and of any length and variety of sizes to make up an attractive directional system. 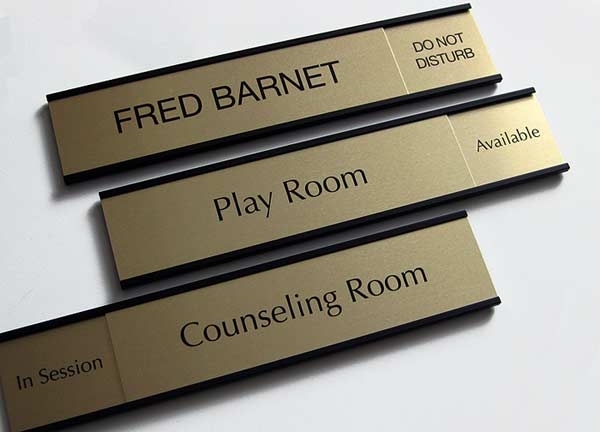 Directory systems can be powder-coated to any RAL colour or can be of natural silver anodized appearance. These panels can be easily removed and re-signed using vinyl signage and are interchangeable within the system. 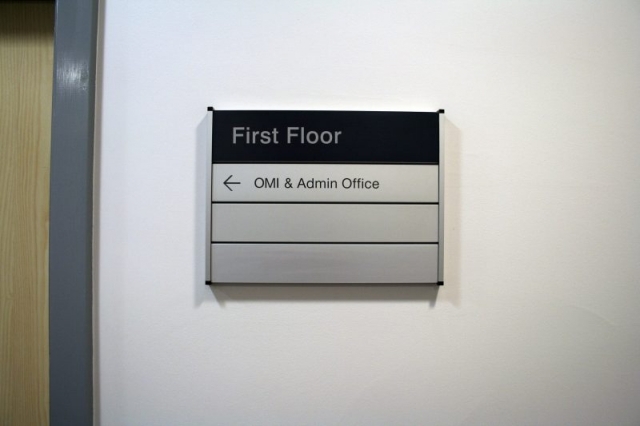 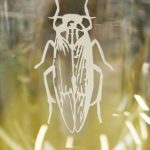 We also supply directory systems with clear acetates enabling you to make your own inserts for systems that require interchangeable wording.